Wooden bongos with an incredible sound! 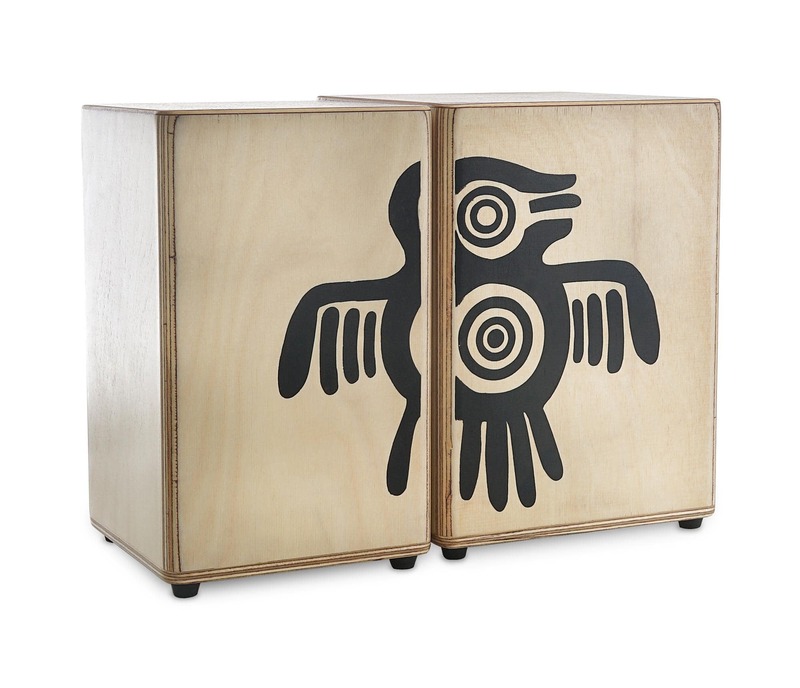 These finely crafted bongos from the XDrum Peruvian line have a 7 mm thick birch body and striking plates made of Sapeli wood offering high-quality, bright sound (in addition to their impressive design). 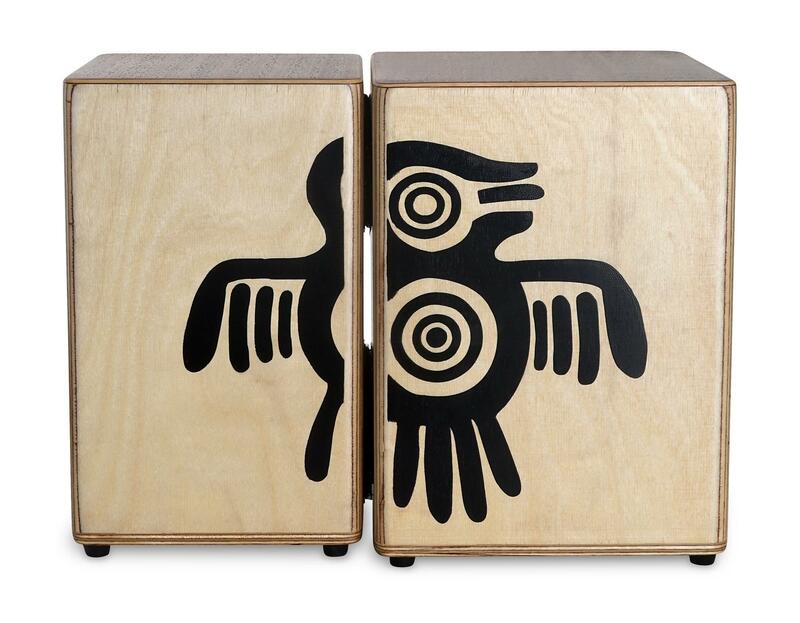 The two bongo drums each have a 5-layer body of made of birch with 7 mm thickness. The cleanly glued parts have a beautiful grain and rounded corners and edges for visual appeal. Although classic bongos are native to the Caribbean, a Peruvian bird motif also graces this bongo/cajon hybrid. 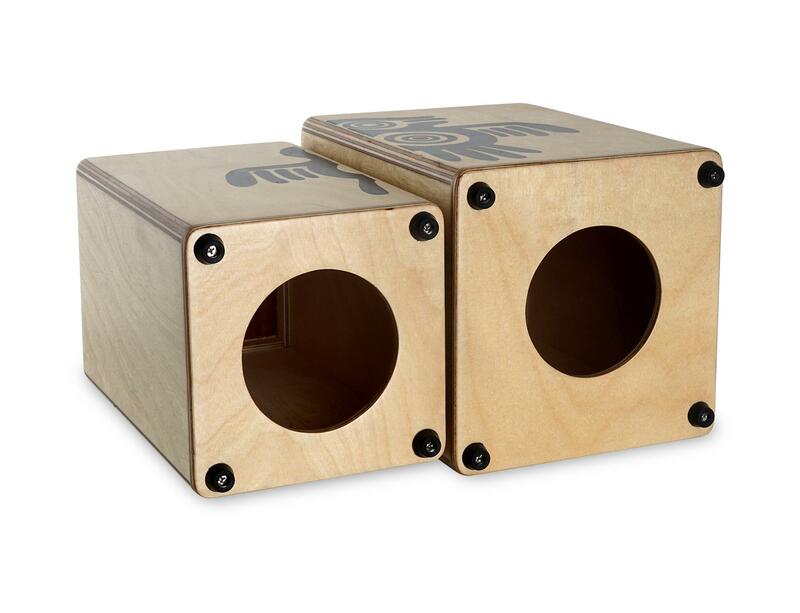 The macho and hembra drums are connected with an extremely strong hook-and-loop fastener, allowing the sound of each individual box to be clearly heard. You have to hear to believe this short, round sound with an incredible dynamic range! 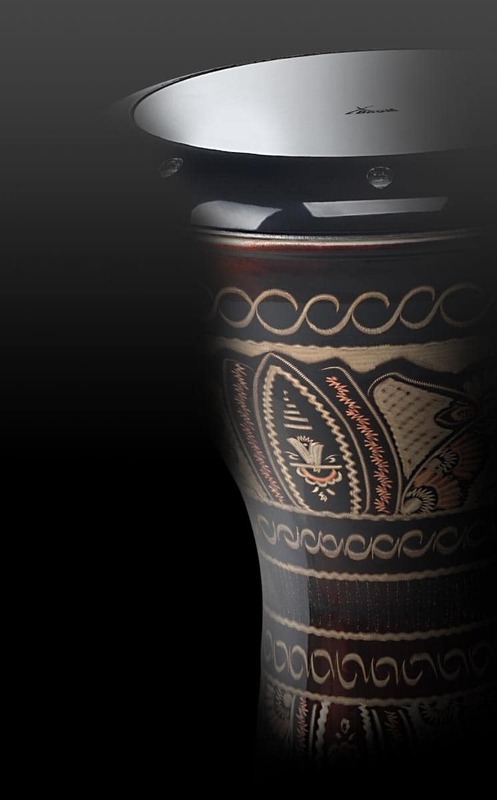 The striking plates made of Sapeli produce a short, assertive sound even when playing softly, thanks to the 8 cm large sound holes which give it depth through its "belly." Rhythm for all your senses!